I walked into comics shop one day and immediately spotted this cover across a rather long dark room. It shown like a beacon amid the overwrought, rods and cones melting eye candy that surrounded it. 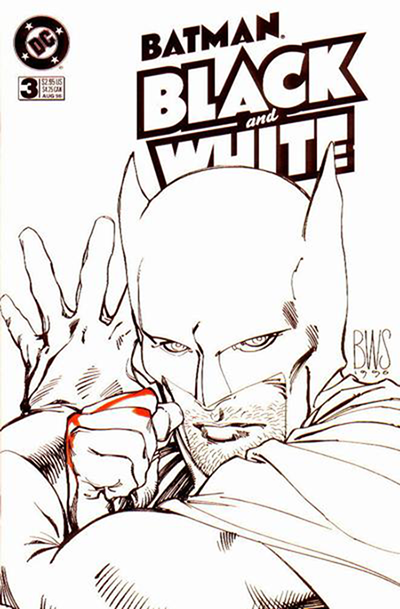 It’s hard for Barry Windsor Smith to do anything bad, but this one was special even for him. When I was creating the cover for Lisa’s Story, my initial attempts were sent back with the instruction to make the cover something that would stand-out on a bookstore shelf… and I remembered walking into that comics shop.